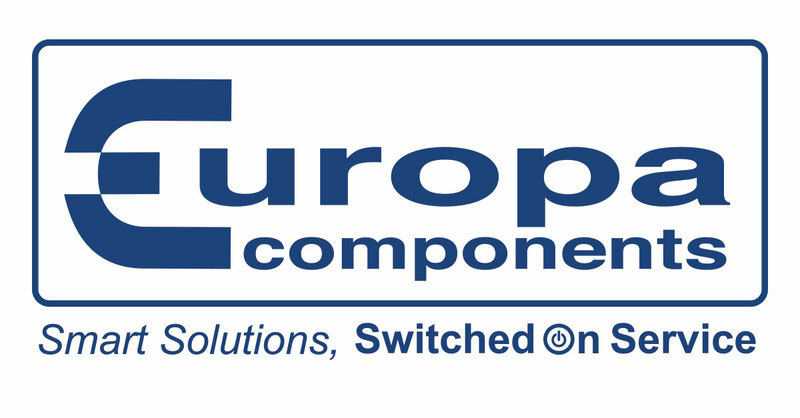 Europa Components has been providing a solution for customers since 1974 by supplying electrical components and bespoke solutions to wholesalers, major specialist distributors and other mainline distributors across the UK & Ireland as well as further afield. Headquartered in Luton, the privately-owned British business supports its extensive customer base via a dedicated field sales team, knowledgeable technical team, in house production team as well as marketing and training functions direct to customers and end users. The extensive stock volume and range held at Luton ensures that customers can obtain a wide array of products ranging from Switchgear, Enclosures, Junction Boxes & Cable Accessories, Distribution equipment, Circuit & Surge Protection, to Plugs & Sockets, Motor Starters & Control Gear, as well as a diverse choice of fuses etc. This is in addition to bespoke builds at the customer’s request. Our catalogue is designed to be a go-to-guide for electrical components, featuring over 3,500 products, updated yearly and reflected on-line via our website and on-line ordering portal.